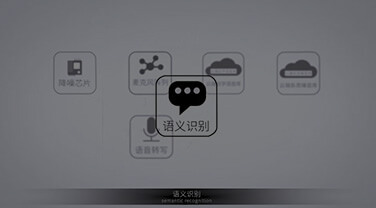 In 2013, PATEO launched iVoka2.0 system, with product updates in search with dialect/mandarin, abbreviations, intersections, company name, POI, and fuzzy speech. Besides, iVoka2.0 system has improved in noise reduction including engine, tire, weather conditions (e.g. wind, rain, etc. ), internal noise and human voices. The new product was firstly installed to MG5 of SAIC Motor. 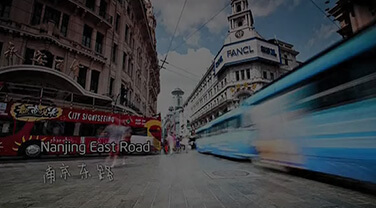 Since 2011, PATEO has made great investment in VUI in cars, and has thus taken the lead in providing user experience featured by high speed, accuracy, stability and clarity compared with that of smart phones, with the whole development process consisting of design, static presentation, dynamic presentation, product installation, and operation in cars with large noise and on expressway. 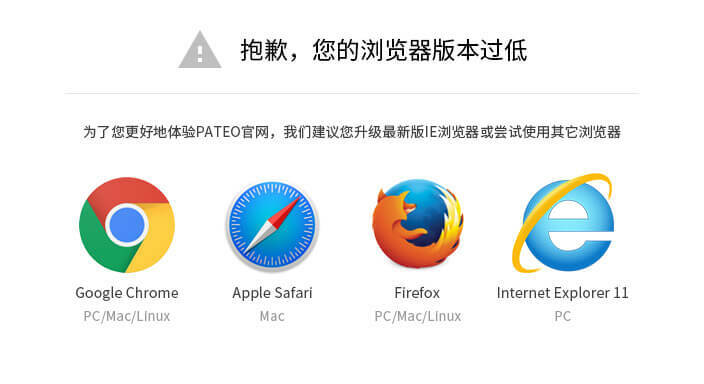 Meanwhile, PATEO has rich experience in iteration of local engine and cloud voice platform. 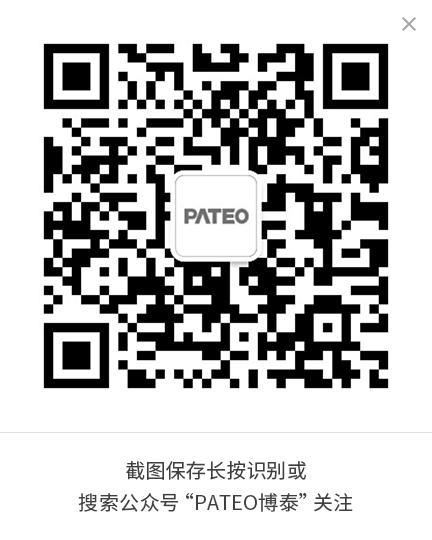 Thanks to many years' efforts in voice technology R&D, PATEO has gained rich experience in automotive electronic hardware, noise handling, embedded software, cloud voice platform, third-party content & service platform interface, big data and operation analysis, and made great achievements in AI natural speech chip and cloud platform by cooperating with Nuance.